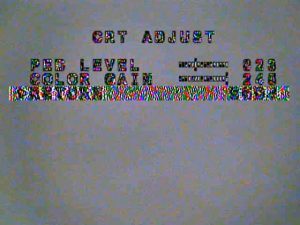 Most of us fly FPV behind the venerable Sony Super HAD II CCD camera sensor. 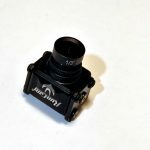 Whether it’s installed in a Runcam Swift or a Foxeer HS1177, it is the same sensor. From the factory, these sensors are configured with default picture settings that make them perform very well at what they are designed to do – record security footage. 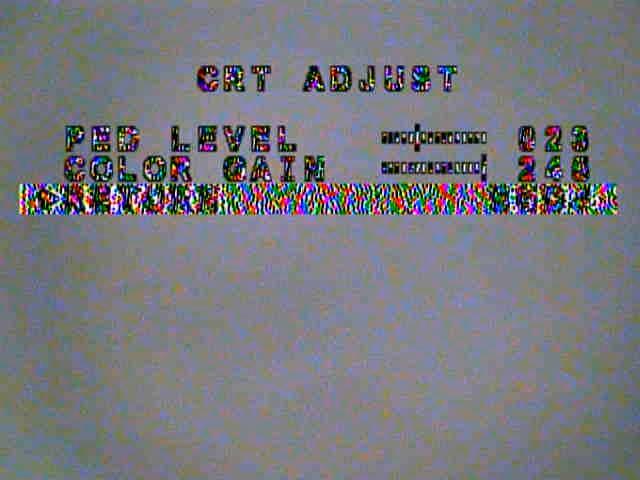 For flying FPV, you want to tweak the camera so that it amplifies color changes across the picture. You want to be able to see individual tree branches, poles, power lines, and anything else you may be flying around but don’t want to hit. 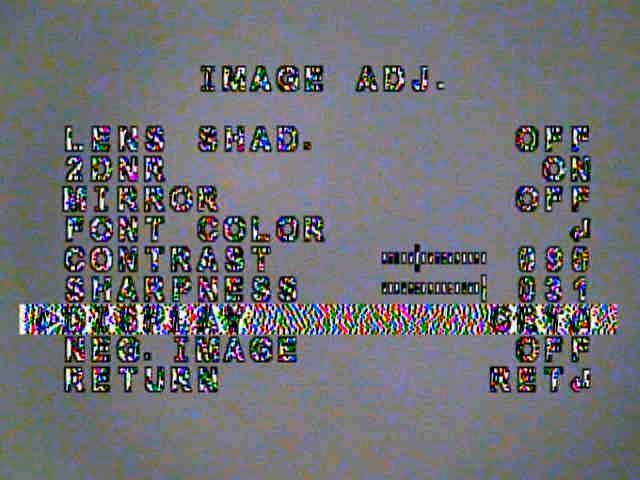 Fortunately, the Super HAD imager has settings which can really cause colors to “pop” out from one another – the resulting image looking similar to an HDR image captured on your smartphone. I highly recommend configuring your camera to take advantage of these settings before you go out for your first flight. In this article, I will walk you through what I believe to be the best picture settings for flying during the daytime. 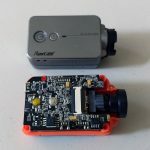 Whichever FPV camera you got, it came with an OSD controller.The OSD controller is the attachment with the small black joystick which you can use to program the camera. Depending on the brand of camera you use, however, you may need to jump through some hoops to get it hooked up. You can plug an OSD controller into Runcam cameras right in the quadcopter. Sometimes it’s tight though. As mentioned in our buyer’s guide – this is where Runcam models shine. Their OSD controller connects to the camera using a 2-pin picoblade connector. It does not require you to remove anything and as such, can be hooked up right on the quadcopter. 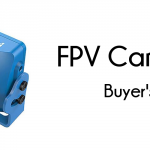 We recommend doing just that – get your FPV system all hooked up with the OSD controller connected to the secondary FPV camera input, and simply plug your quadcopter in. Then tune your goggles to the quadcopter’s FPV channel and program the camera. If you have props on your quadcopter – don’t forget to remove those too. 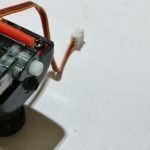 Foxeer cameras have only a single connector on the back which must be use for either configuration or hooking up to your quadcopter. As such, they are a bit more difficult to set-up than Runcam cameras. As such, I like to configure my Foxeer cameras before I even put them into the quadcopter. Foxeer cameras come with a custom harness which you can use for configuration. Simply plug this harness into the camera, the power barrel connector into any battery, 5-22V and the video end into a TV or monitor. 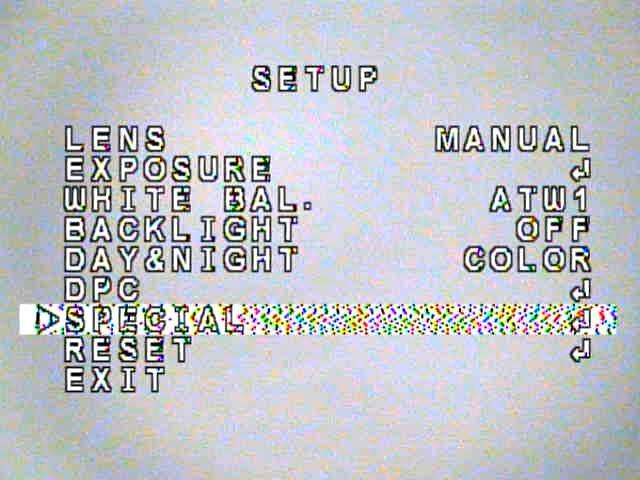 You can then commence configuring your camera per the procedure below. Most cameras come from the factory with the lens pre-adjusted. If your build involved removing the lens or you accidentally dropped or unscrewed your camera lens, though, you may be due for a re-adjustment. Since you have the camera on and are looking at the image, now is a good time to get that done. To determine whether or not you need an adjustment, simply point the camera at something that is at least 10 feet away. 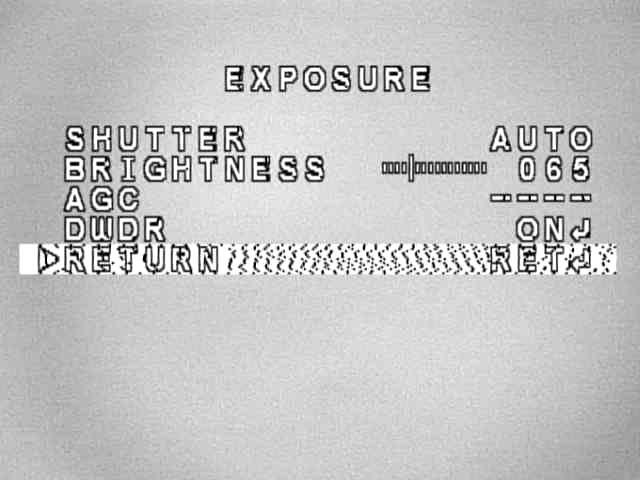 If it is blurry, your lens needs adjustment. To do the adjustment, first loosen the plastic ring that locks the camera lens in place. If this is very tight, you can use a flat-headed screw driver to press down into one of the ridges. With the plastic ring loosened, you should be able to screw the lens in and out. While carefully watching the monitor, begin screwing the lens into the camera. Stop when the picture starts getting clearer. If you screw the lens all the way in before the picture gets clear, you went the wrong direction. Screw the lens out until it gets clear. Once you start getting some clarity in the picture, you’ll need to fine tune it. This is best done with the locking right very close to it’s final position. What I like to do is screw the lens in and out until I find the setting with the clearest picture. I then screw it out a half a turn and screw the locking ring down so that it is finger tight with the camera body. Finally, I screw the lens back in until the picture is crystal clear. In this last step, I’m screwing both the lens and the lock. The idea is I achieve a tight, locked lens at right about the same time as the picture is clearest. 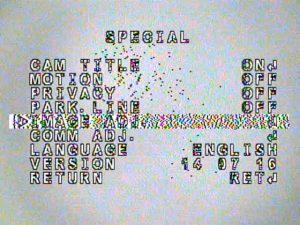 I can’t claim ownership over these video settings – they have been passed down through the FPV community through in-numerable videos, websites and forum posts over the last few years. All I can do is list them and offer some insight into what they are doing. Enter the set-up menu by pressing down on the center button on the OSD controller. In the settings below, the bold settings are non-defaults. From the main menu, highlight “Exposure” and center click to access the exposure menu. 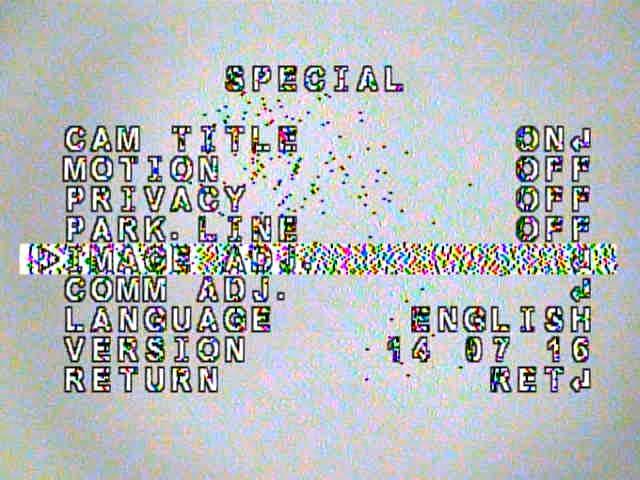 Back out to the main menu and center click on “Special” to access the “Special” menu. None of the settings in this menu need to be adjusted – simply move on to “Image Adj”. 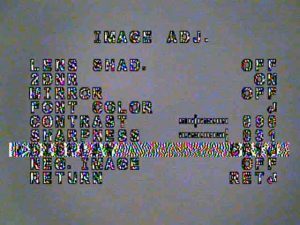 The “Image Adj” menu allows you to make changes to the image rendering – e.g. brightness, contrast, etc. In the “Image Adj” menu, click on the “Display” text to access the final menu – “CRT Adjust”. This menu has perhaps the most important setting of all: Color Gain. These are great baseline settings – but I’m well aware that many folks out their have their own preferences for brightness and contrast, among other things. The settings mentioned above can and should be tweaked to your fancy. I would say the one setting to leave alone is the “Color Gain” setting – it is the key to the HDR-like effect which aids visibility while flying.